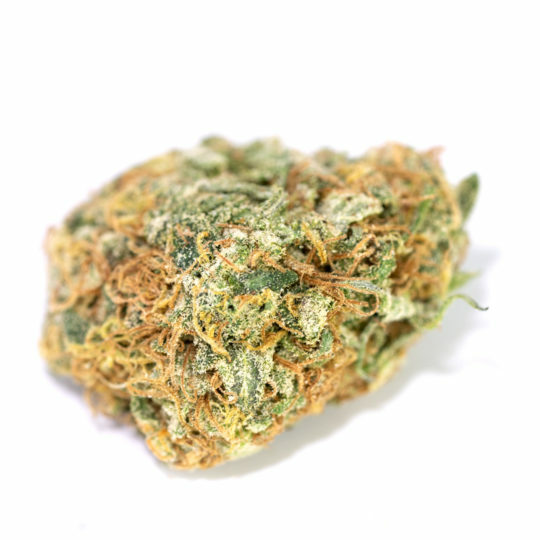 Strawberry Cough was developed solely for the taste of strawberries. 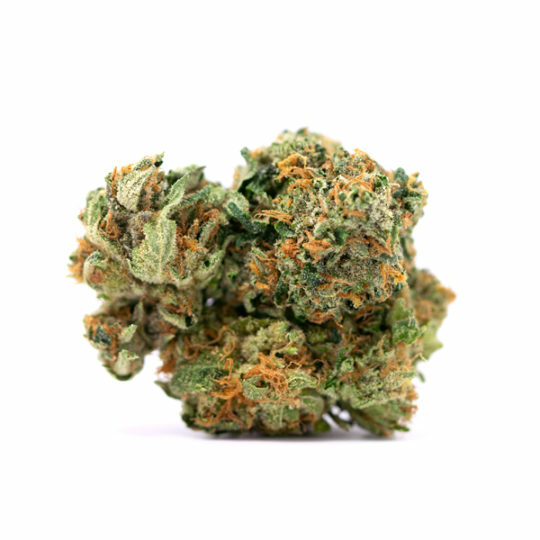 This taste-focused sativa dominant hybrid is unmistakable for its flavour of strawberry. Achieved through crossbreeding by cannabis pioneer Kyle Kushman, by combining Strawberry Fields and Haze. 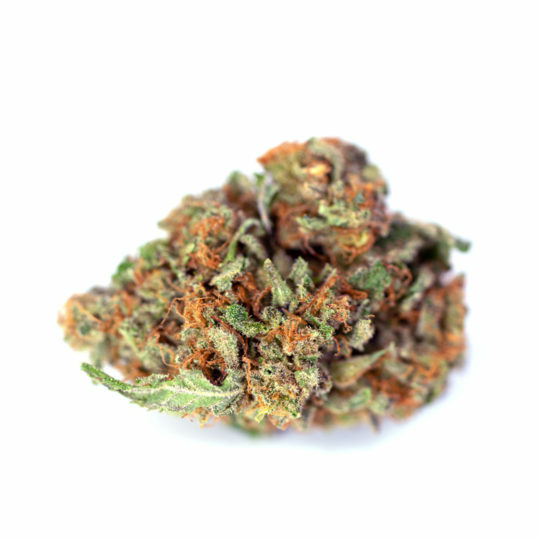 Legends say that Kushman received a plant that grew close to a strawberry field which he cultivated into Strawberry fields. Then, by combining the Haze he came across this beautiful strain now known as Strawberry Cough. 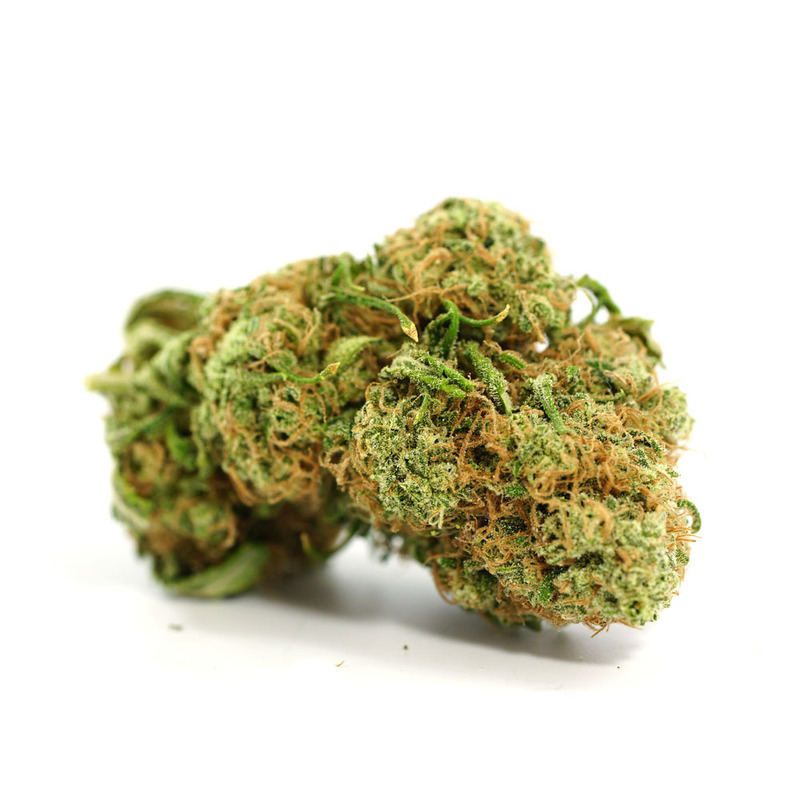 The high is focused on the cerebral portion of the brain, but with supplementary indica effects. The rush of thoughts and mind racing feeling hits fast, which may be unsettling at the start. This eventually leads to sharp focus and energy, fantastic for reading, working or socializing with friends. Medically, this strain is known to be great for those with anxiety, depression, ADD and headaches. Beware when smoking this strain as it is known to make any and all “Cough”. No pun intended. 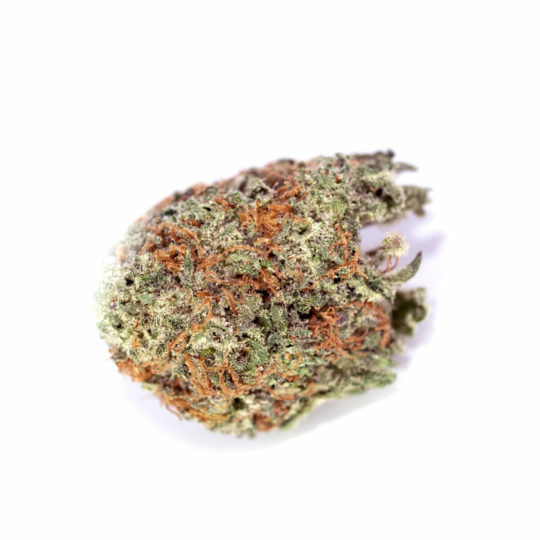 This strain is a world wide favourite in terms of novelty strains and will not disappoint .